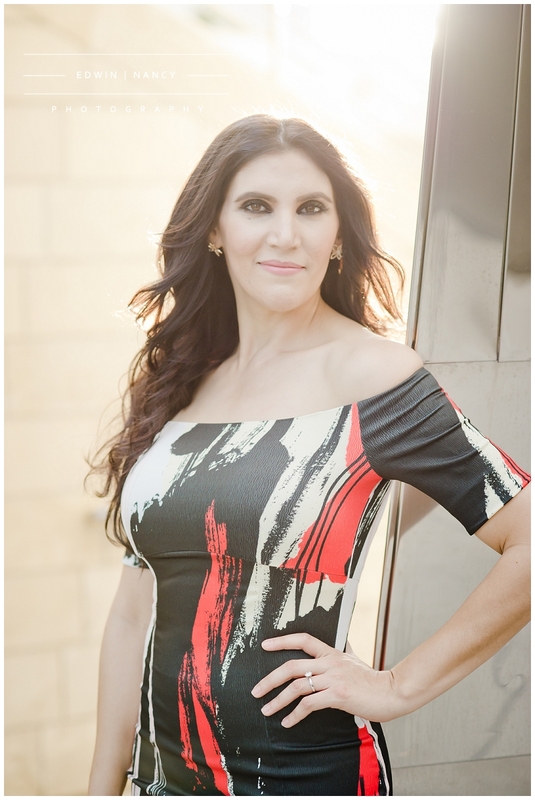 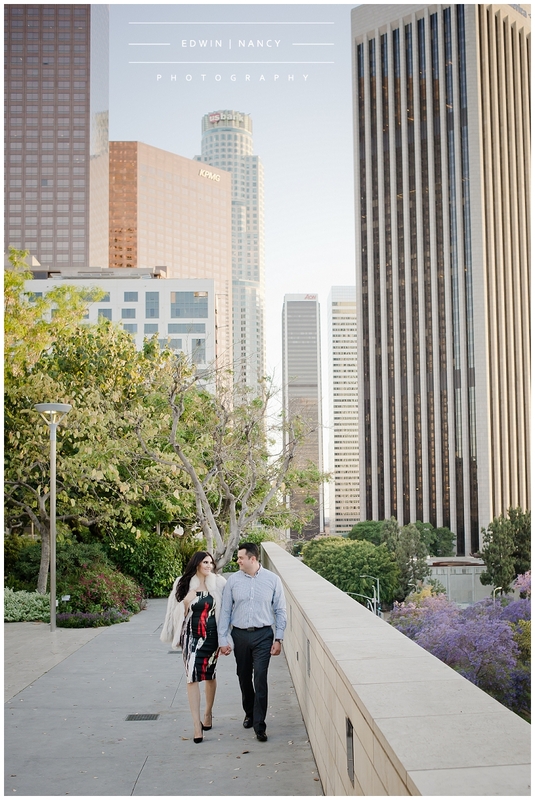 Living in Los Angeles you would think we would have a lot of requests to shoot in Downtown LA. 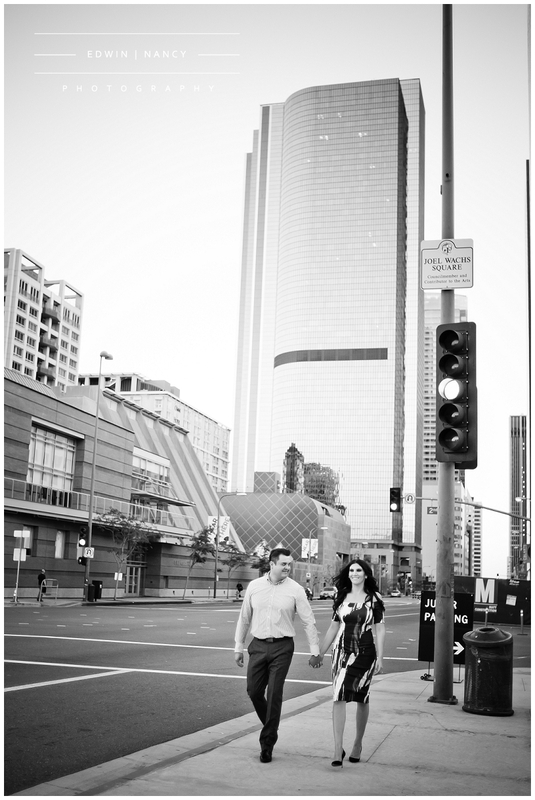 Surprisingly they have been few and far between. 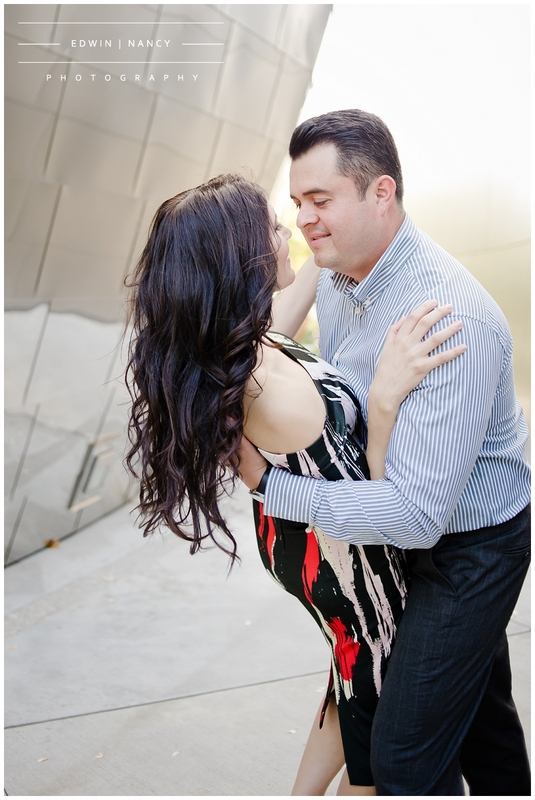 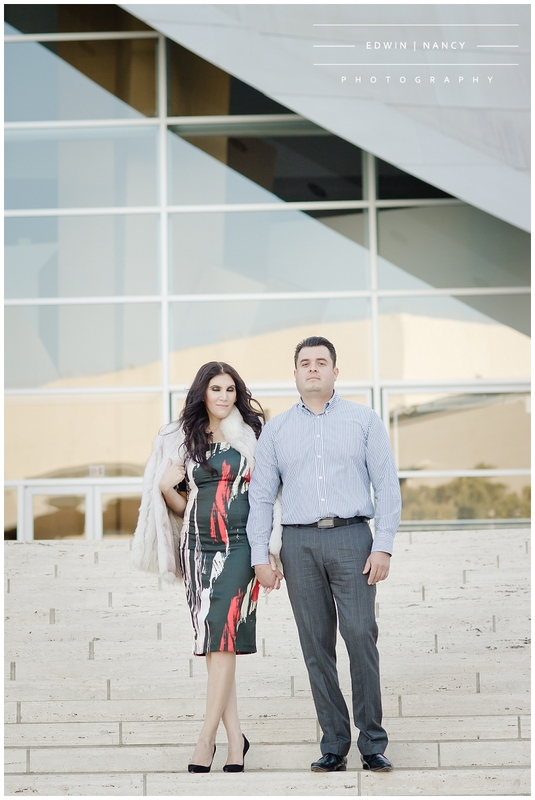 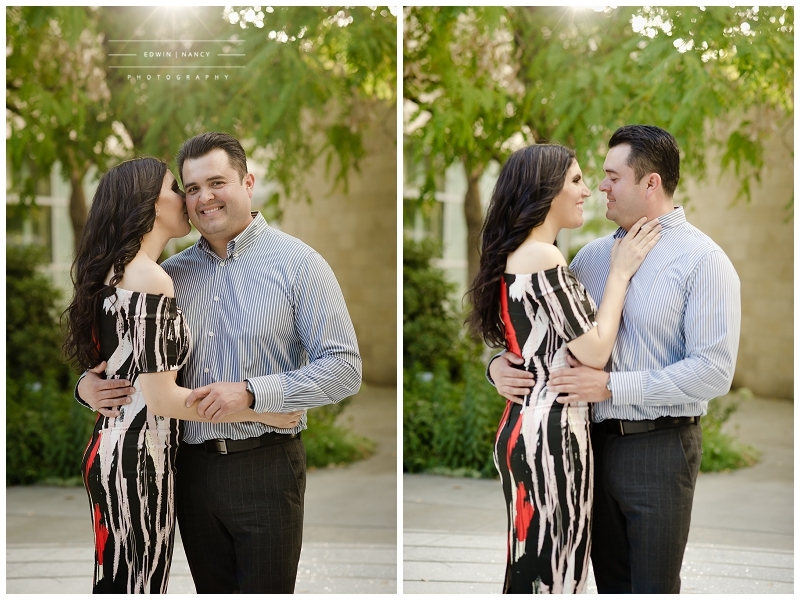 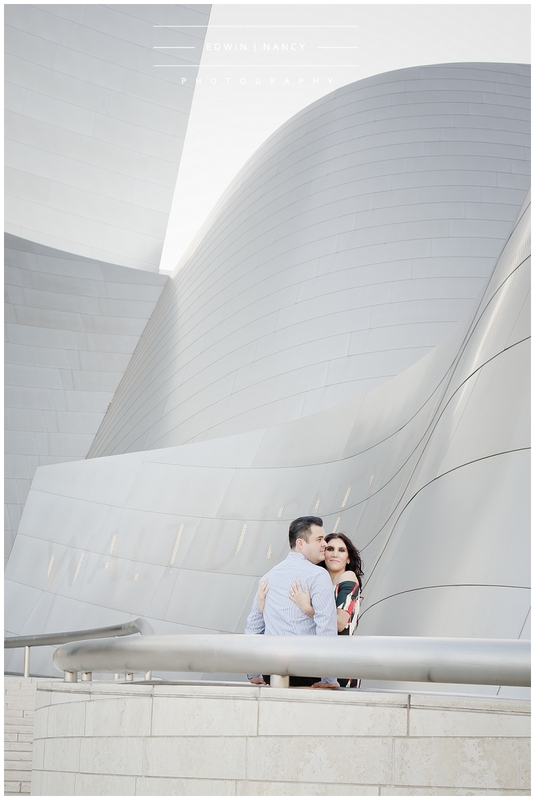 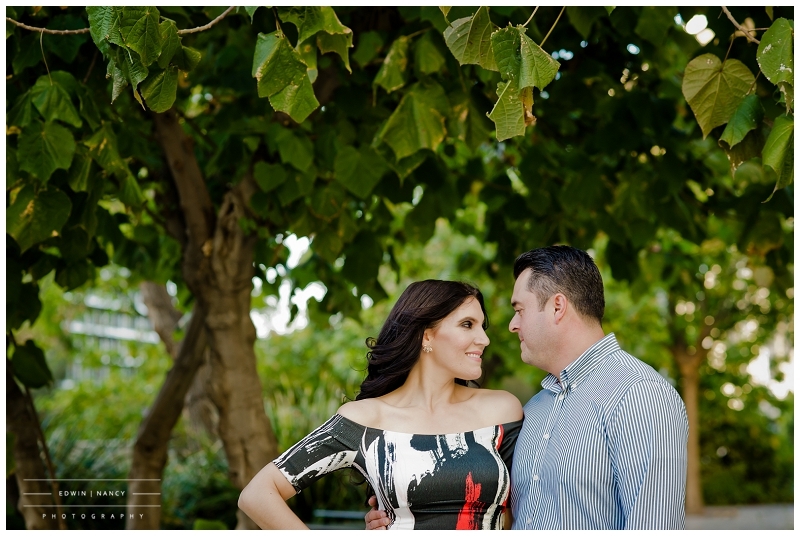 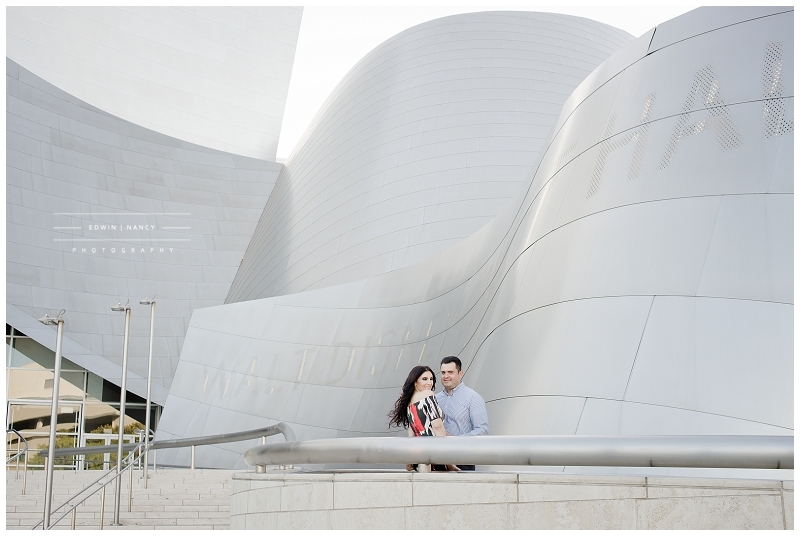 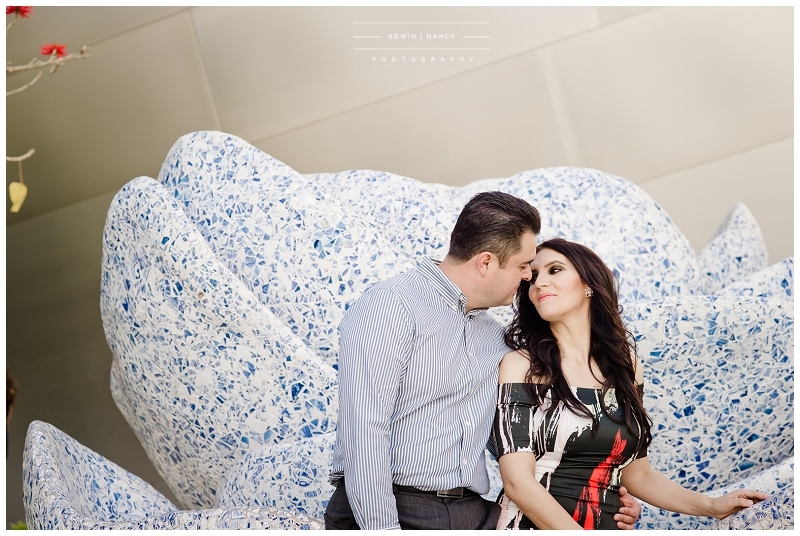 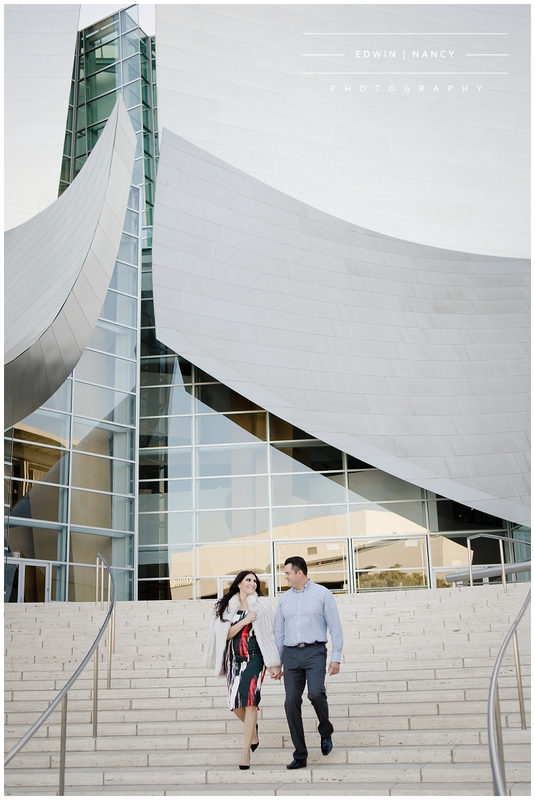 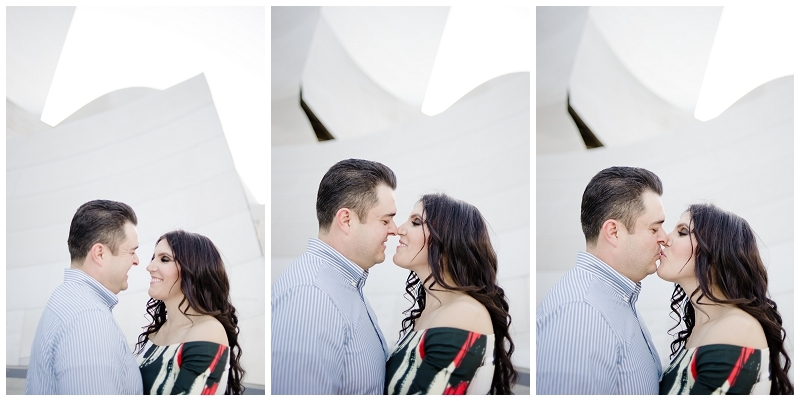 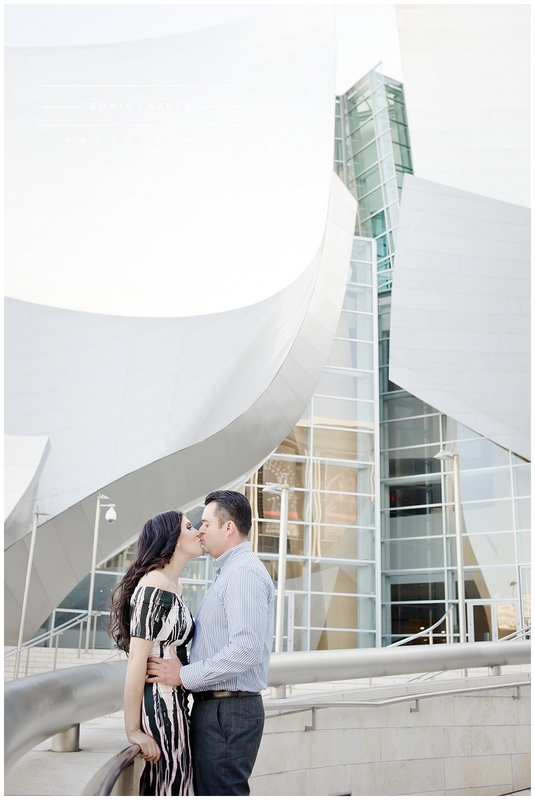 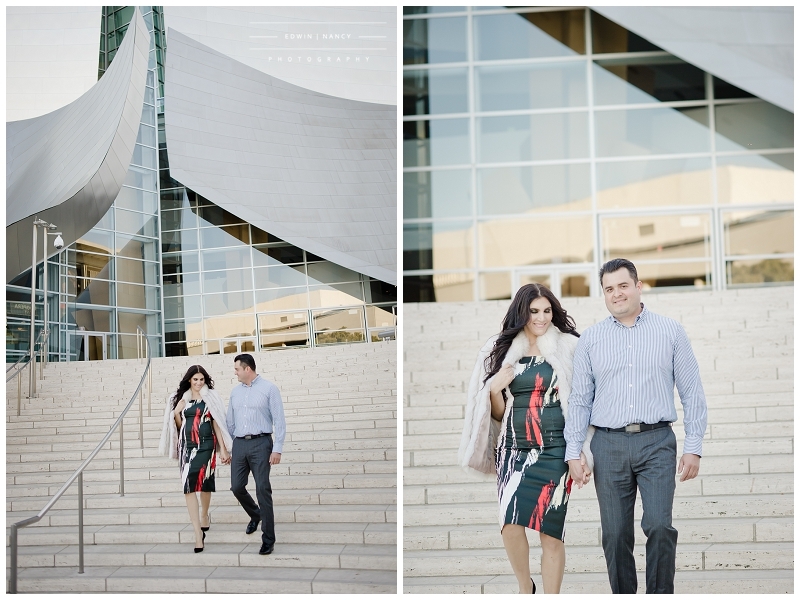 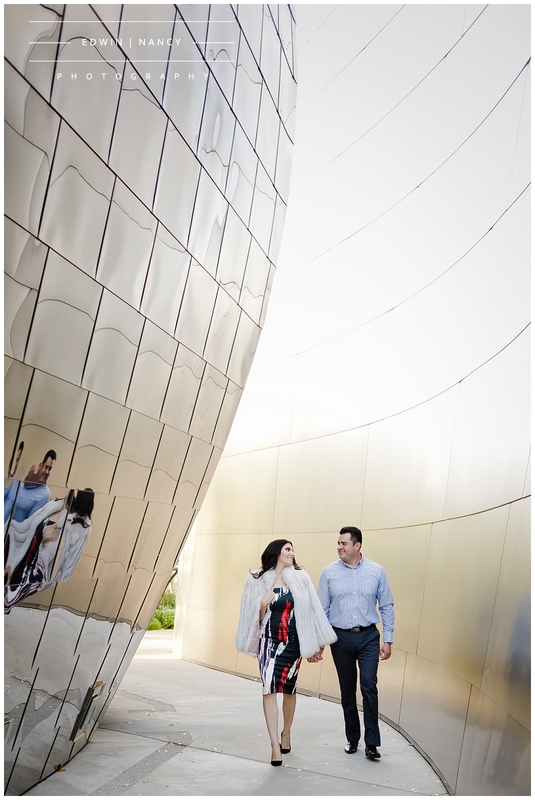 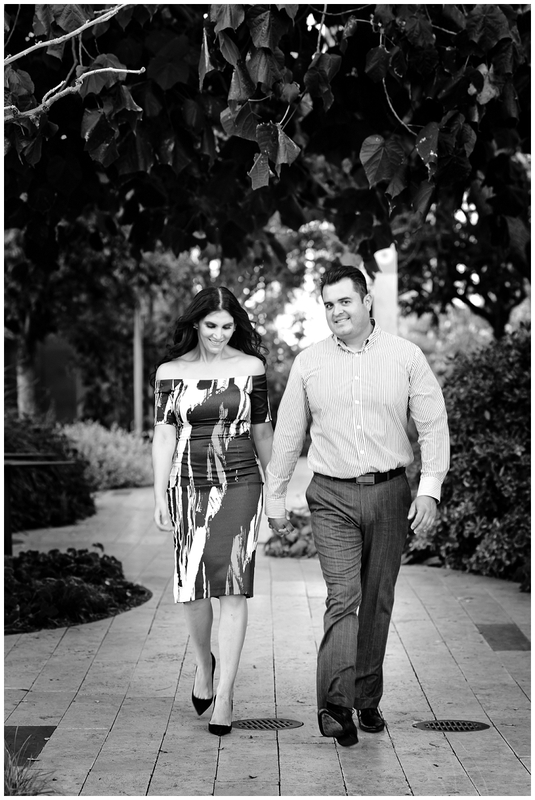 We recently got to spend a great afternoon at the Walt Disney Music Hall with our wonderful couple for their engagement portrait session. 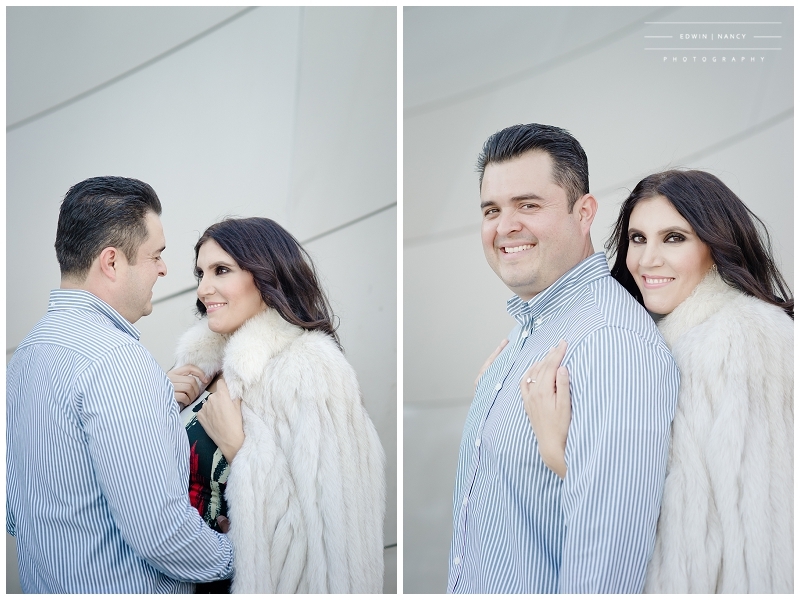 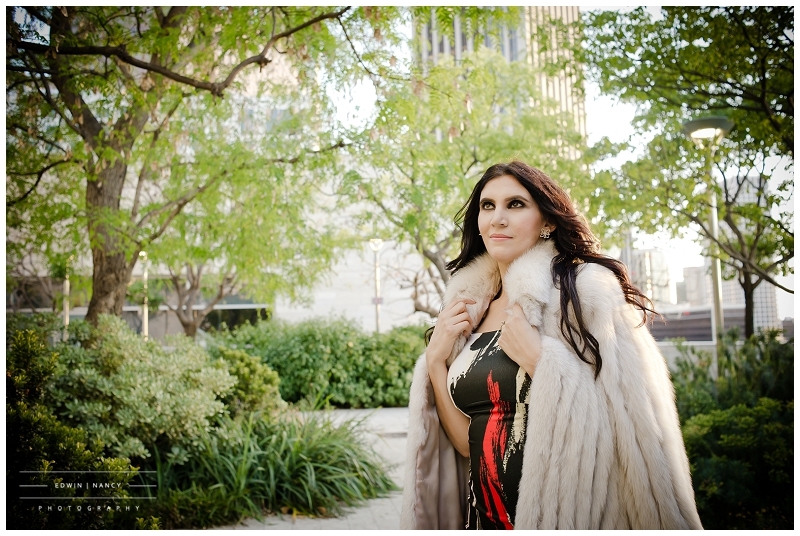 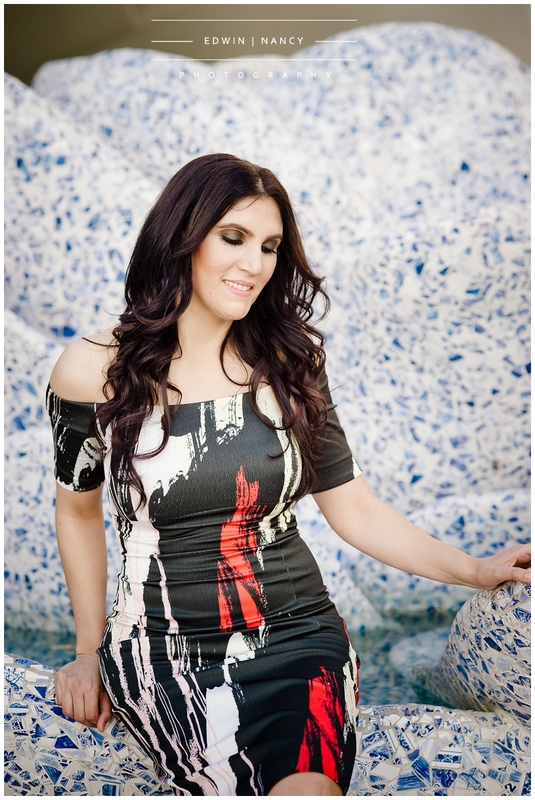 By the way a good rule of thumb is if you have a fur coat and are doing a session in any major city USE IT!